Image: Tim Mosenfelder/Getty Images, Nicholas Hunt/WireImage/Getty Images, VCG/VCG via Getty Images. Design: Allison Kahler/StyleCaster. Celebrity beauty advice typically falls into one of three categories. Sometimes, it’s borderline-basic stuff, like drink more water and slather coconut oil on anything and everything. Other times, it’s a simple product recommendation. But every once in a while, it’s a tip or hack that we’ve never heard before, like rubbing an oil concoction all over our body to eliminate bloat. We’re partial to the latter because more often than not, it’s the kind of advice that doesn’t require us to empty our bank accounts or do a ton of research. Instead, all we need are a few ingredients from our kitchen and a mixing bowl. So if you’ve got a little time and skin that needs some TLC, here are a few A-list-approved beauty recipes to try out. In May 2018, the Victoria's Secret model took to Instagram Stories, where she revealed her two-ingredient recipe for a brightening face mask: persimmon and honey. The former is "a fruit used in the beauty routine of geisha’s [sic]. Full of vitamins… iron, iodine, magnesium and calcium." In July 2018, the reality star-turned-actor told Byrdie her go-to recipe for beating bloat is a cup of custom tea. “It includes fresh mint (I have a small mint plant in my kitchen so I have a constant stock of mint at all times), lots of fresh shaved ginger, lemon, and a tablespoon of apple cider vinegar. Sometimes I’ll add a bit of honey,” she said. 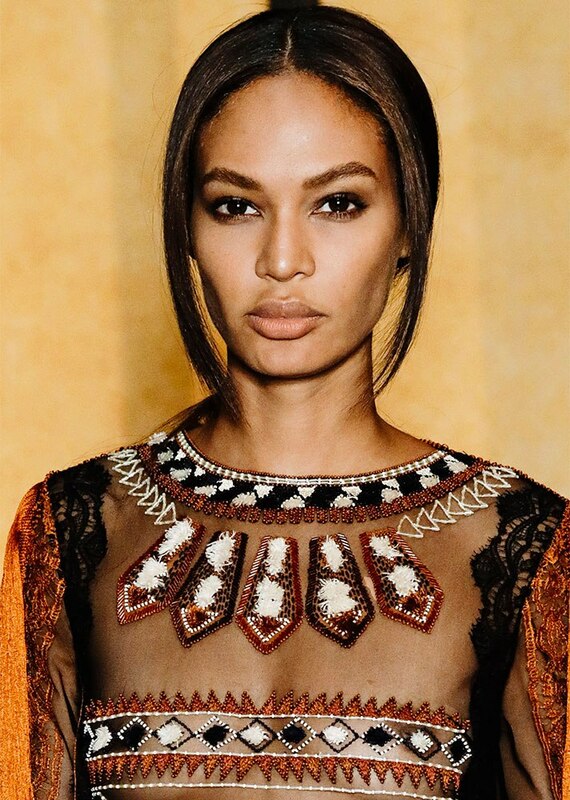 In June 2018, the supermodel told Byrdie she prefers to keep her eyelashes moisturized and hair edges hydrated with an all-natural oil mix. Back in 2016, the reality star and supermodel posted a DIY acne-fighting mask to her personal website. Image: JB Lacroix/ WireImage/Getty Images. In 2017, the famous mama credited this four-ingredient smoothie, created by hairstylist Andrew Fitzsimons, for keeping her hair silky-smooth. Simply blend avocado, olive oil, lemon juice and manuka honey together and massage it into your hair for a few minutes. In an interview with Harper's Bazaar, the Indian beauty dubbed her mom the single best skin care influence in her life and even shared the list of ingredients for her favorite food-grade face mask. It includes whole wheat flour, turmeric, lime juice, full-cream yogurt and rosewater. In an interview with Harper's Bazaar, the actor revealed she likes mixing baking soda with her go-to moisturizer whenever she needs to scrub away dirt and grime. "You shouldn't do this too often, but if you really need a quick fix, mix a tiny bit of baking soda into your moisturiser and then you mush it all in and wash it off. So if you haven't got a lot around, it's great. I don't do it very often at all, maybe once a month?" she said. In a guest column for Total Beauty, the TV and film actor shared her go-to for body exfoliation: a yummy brown sugar body scrub. Ingredients:1 cup organic brown sugar1/2 cup local honey1/2 cup organic coconut oilDirections:Mix everything together and pop it into a Mason jar for storage. Image: Bryan Bedder/Getty Images for A+E. In 2017, the actor told Insider she uses her leftover beets as an impromptu lipstick. In 2016, the actor revealed the secret to her pearly whites: a homemade toothpaste made of clay, coconut water and two to three drops of essential oil. “Sometimes, I find essential oils overpowering, in which case, I leave them out. It’s important to seek out good quality oils — my favorite brand is Living Libations," she told InStyle.